Hotel Planet Bhaktapur is located on a hilltop 1 km from bhaktapur Durbar Square, in Jhaukhel VDC of bhaktapur. the hotel has 13 rooms with attached bathroom, 24-hour hot water, and free WiFi in the rooms and the garden. Its restaurant, “La Bella Nepali”, on the ground ﬂoor offers Nepali, international, and good italian cuisine that is also served in the garden and rooftop terrace. 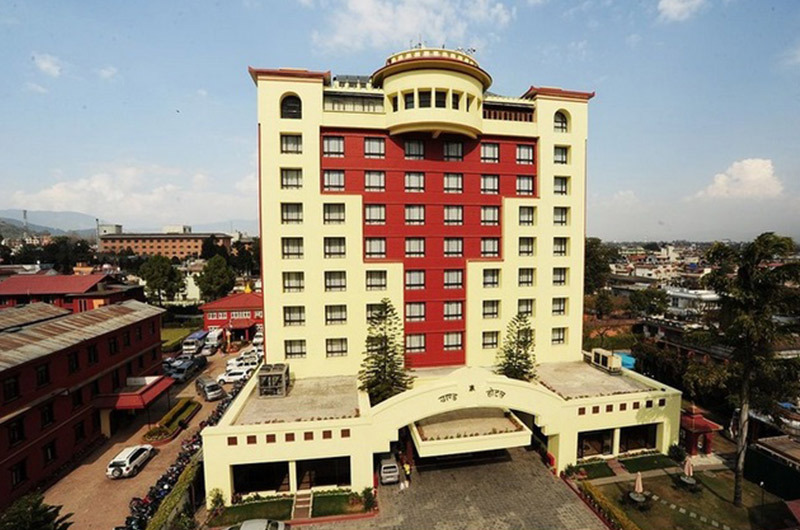 The hotel organizes tours, including special offers for sightseeing around Kathmandu Valley and surrounding places. its front desk is staffed 24 hours day.